Finaly we have the results of this years Euro Micro Championship. 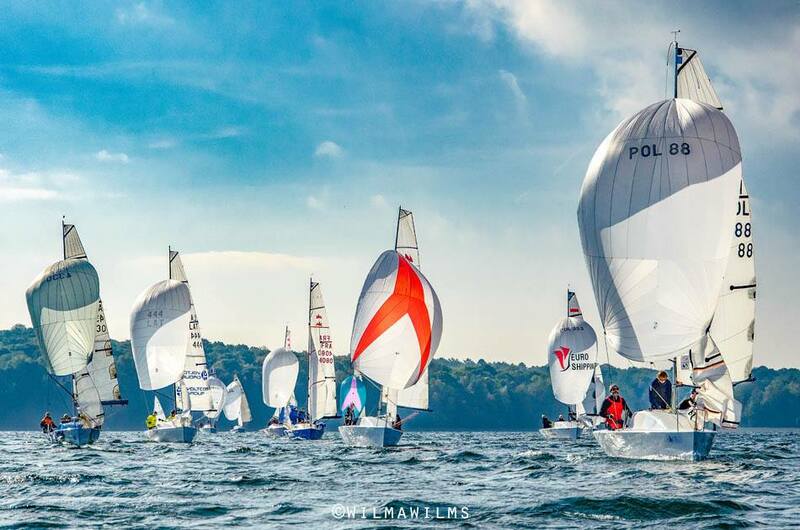 After 8 regattas, including the World Championship in Pskov, the ranking in all 3 divisions is here. This year we had 33 boats in the ranking. Here you can find the official Euro Micro 2016 results.